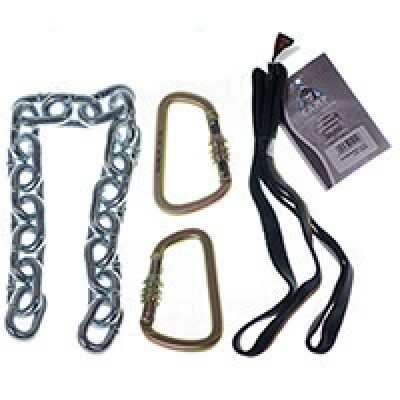 THE MOST RELIABLE DESIGN AND MOST ADVANCED AUTO-BELAY IN THE MARKET. 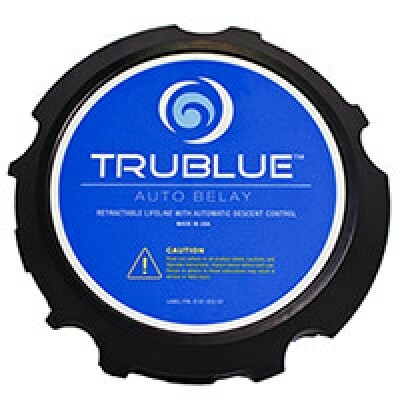 The TRUBLUE self-regulating induction braking system is the result of more than four years of research, development and testing by an ISO 17025 certified test center. 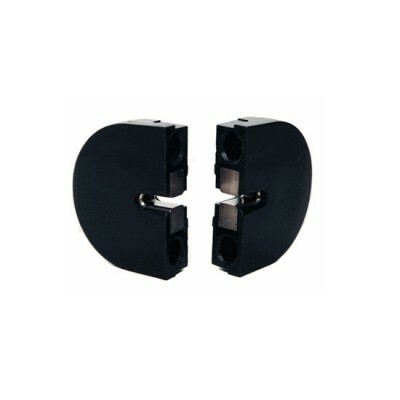 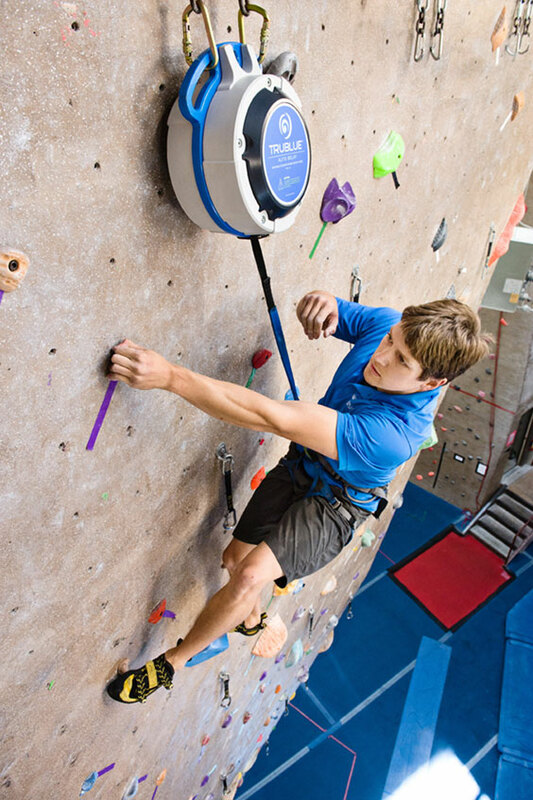 The braking resistance automatically adjusts to the weight of the climber, always offering a smooth descent. 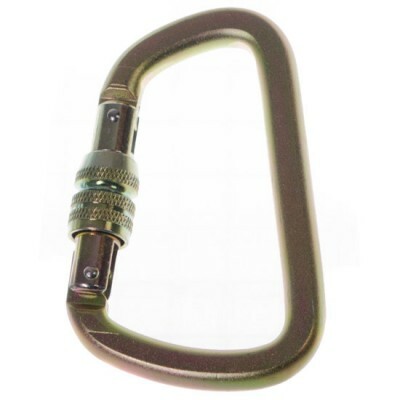 Designed without clutch release, eliminating a potential potential point of failure on other auto belays designs. 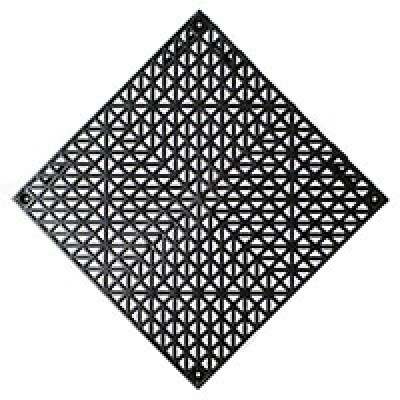 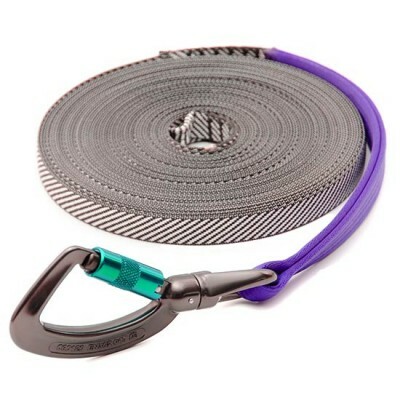 A webbing feeding system that maximizes the life of the webbing. 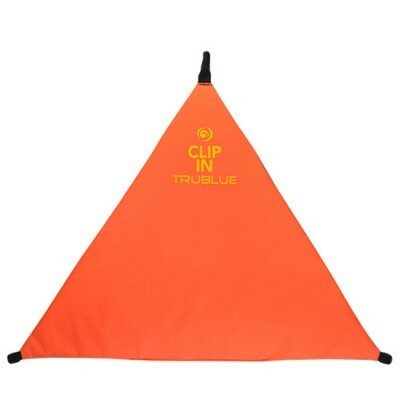 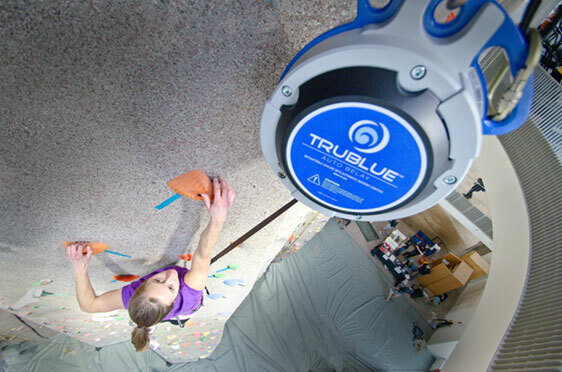 TRUBLUES benefit all levels of climbers, from the beginner who feels the movement to the confirmed climber focusing on conditioning and training. 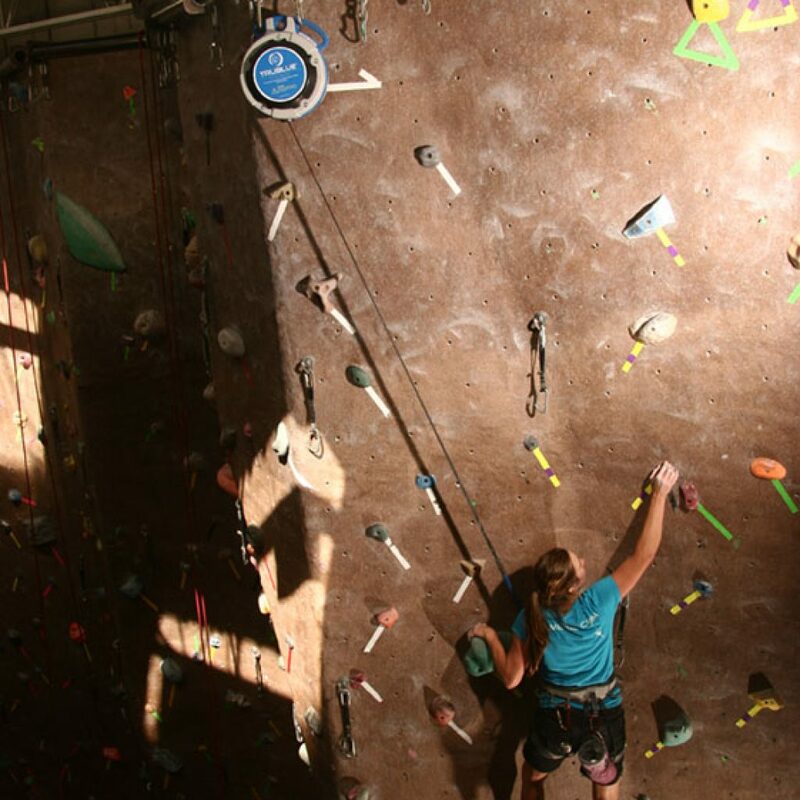 They have been proven to increase membership and participation in all types of facilities while lowering costs. 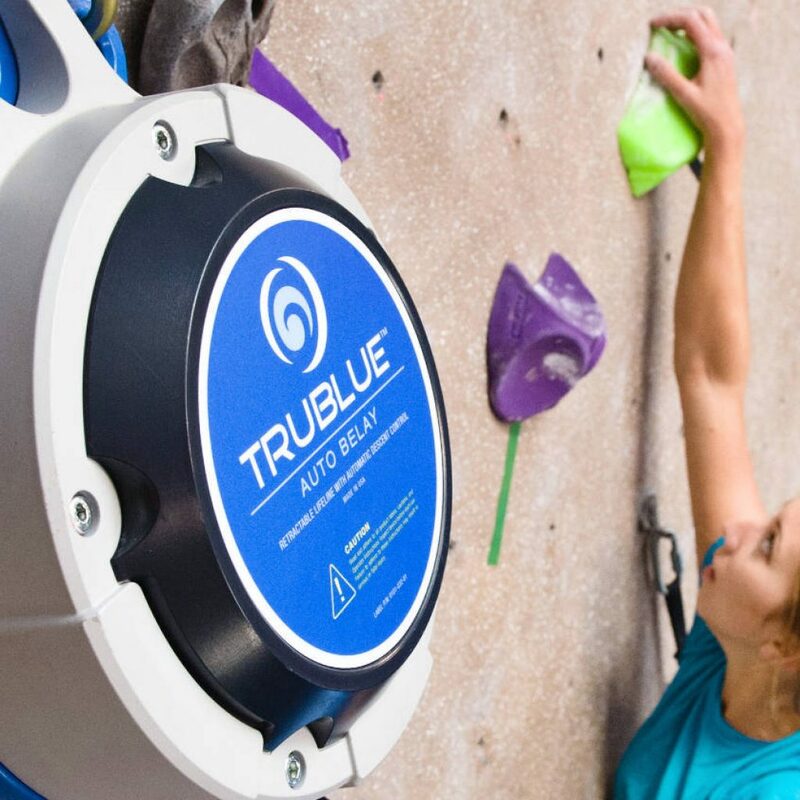 The TRUBLUE makes it possible to descend platforms, to discover the free fall, to learn to abseil: the only limit is your imagination. 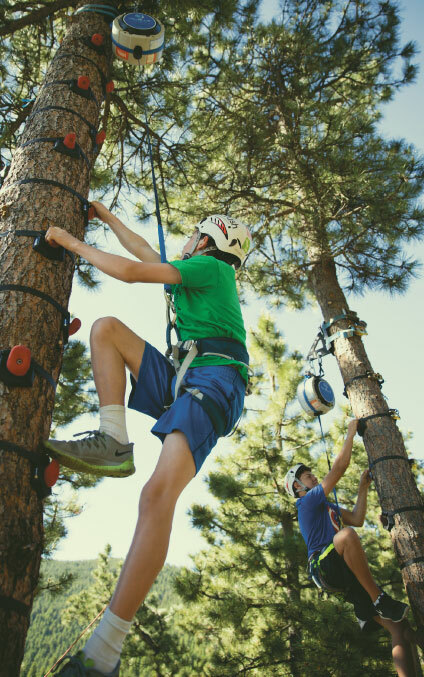 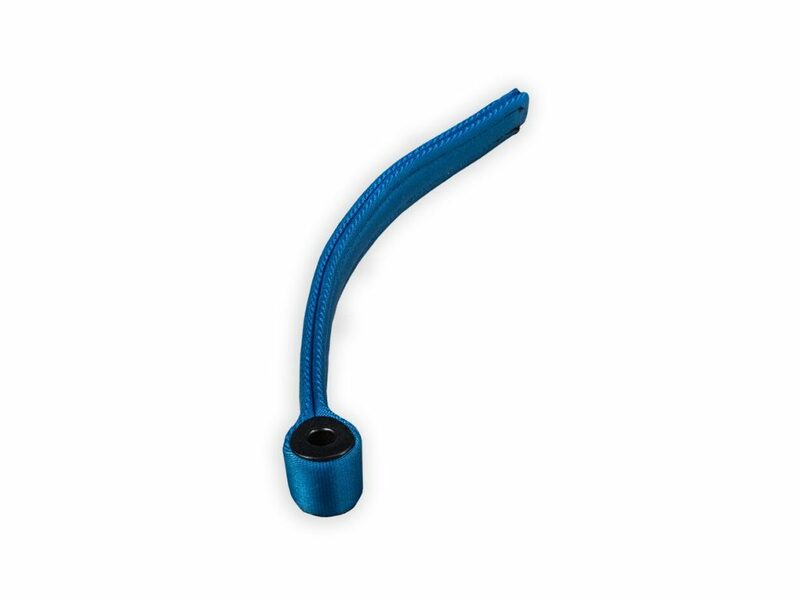 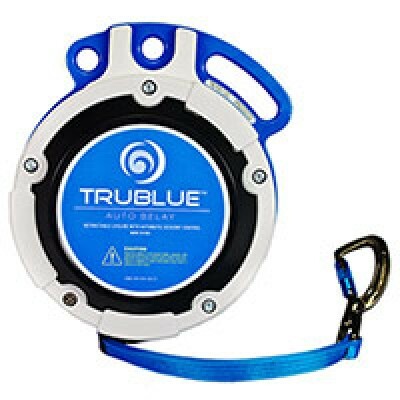 The TRUBLUE Speed ​​auto belay has the same reputation for reliability and quality as the TRUBLUE auto belay, but is designed specifically for competition and speed climbing training. 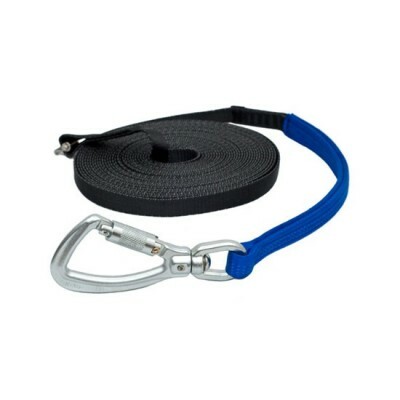 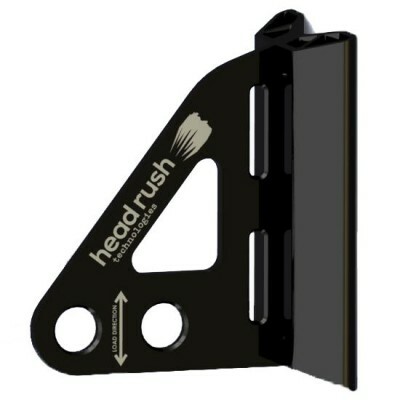 Among all speed devices, it is one that is suitable for the widest range of climbers’ weight (from 10 to 150 kg). 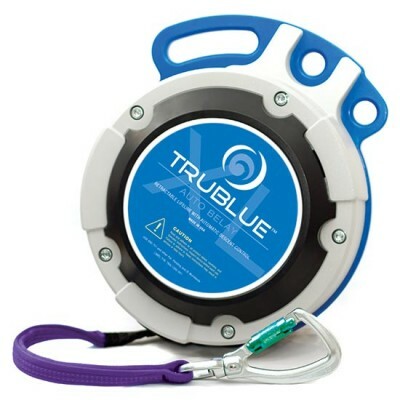 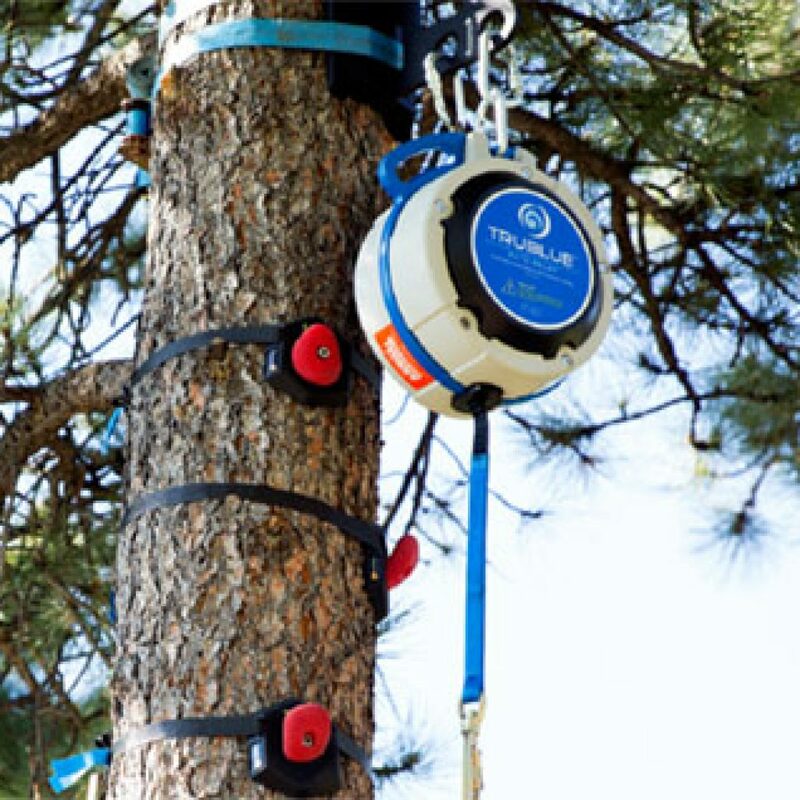 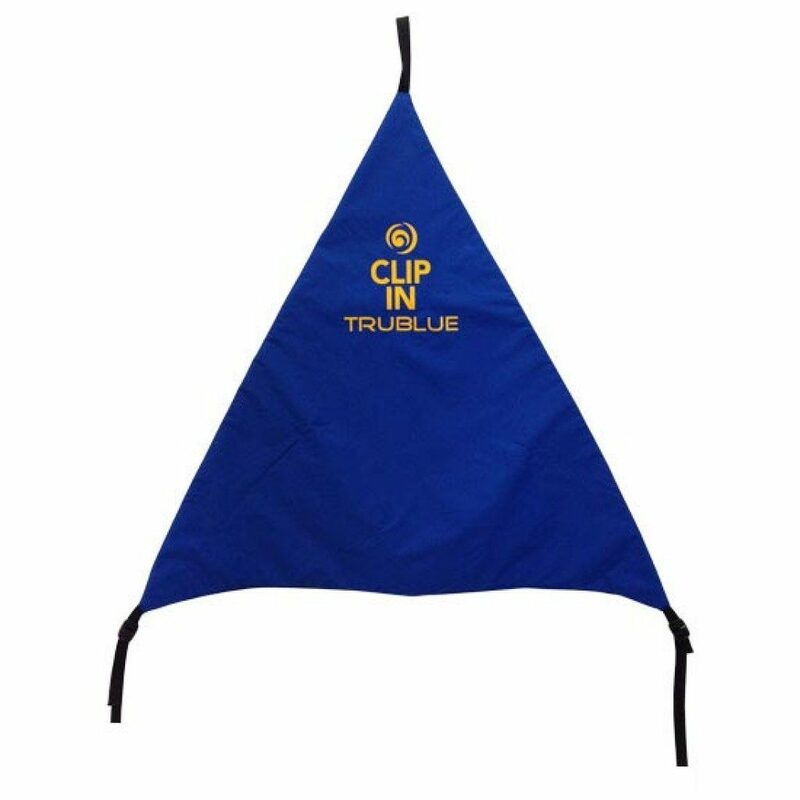 The TRUBLUE Speed ​​auto belay uses the same patented magnetic braking technology as the TRUBLUE auto belay, but with minimal pulling force, and the same soft closing system appreciated by climbers. 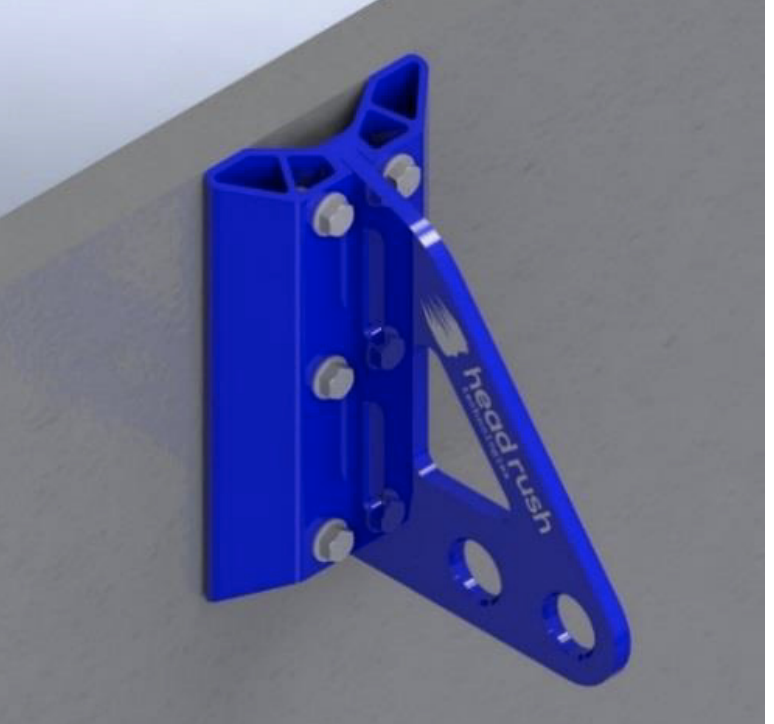 The retraction speed is fast enough to handle the fastest climbers and future world records. 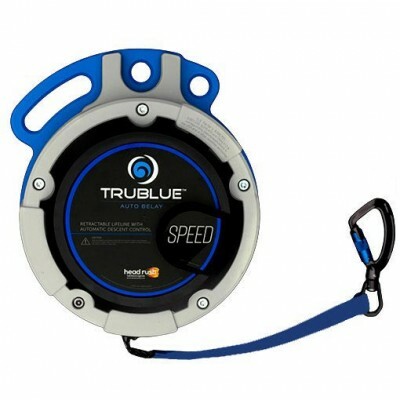 TRUBLUE is designed to meet the highest safety standards of all auto-insurers, and has been fully tested in an ISO 17025 certified laboratory.